whether they're on the web, the desktop or on mobile devices. All the Madsonic apps are built using the Madsonic/Subsonic REST API. Feel free to join the Madsonic App Developers group for discussions, suggestions and questions. 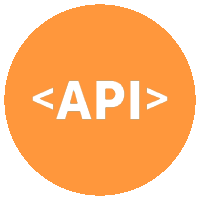 The Madsonic API allows you to call methods that respond in REST style xml. Individual methods are detailed below.